Tesla’s “affordable” model isn’t so affordable to insure. 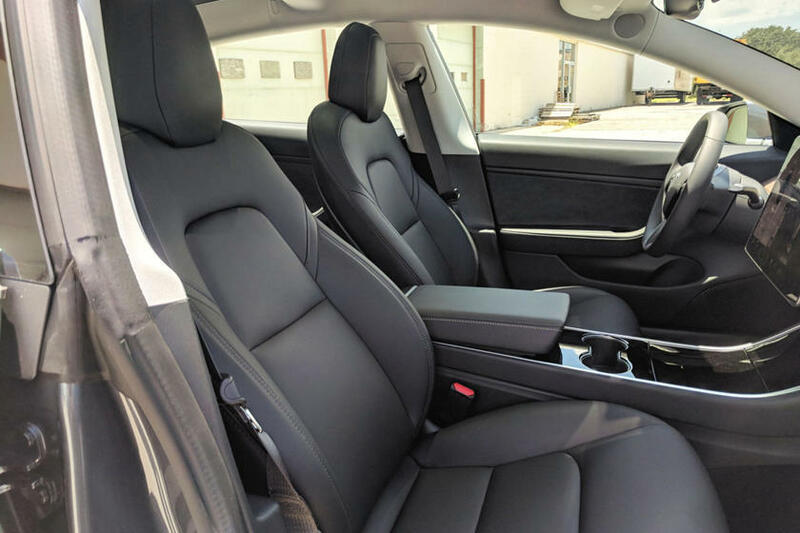 Let’s face it, Tesla isn’t like a “normal” car manufacturer. For better or worse, Tesla is different, and owning one is a unique experience in itself. 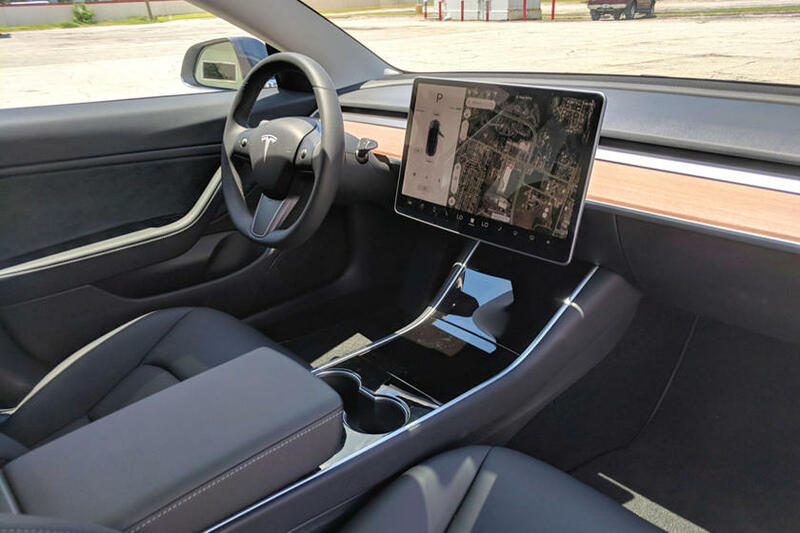 When the company first rolled out its semi-autonomous Autopilot feature, insurance rates for Tesla models plummeted because crash rates decreased by around 40%. It didn’t take long before we started to see people abuse the Autopilot system and blame it for accidents, causing insurance prices to go up. Combine that with higher than average repair costsand buying insurance for a Tesla has become quite expensive. 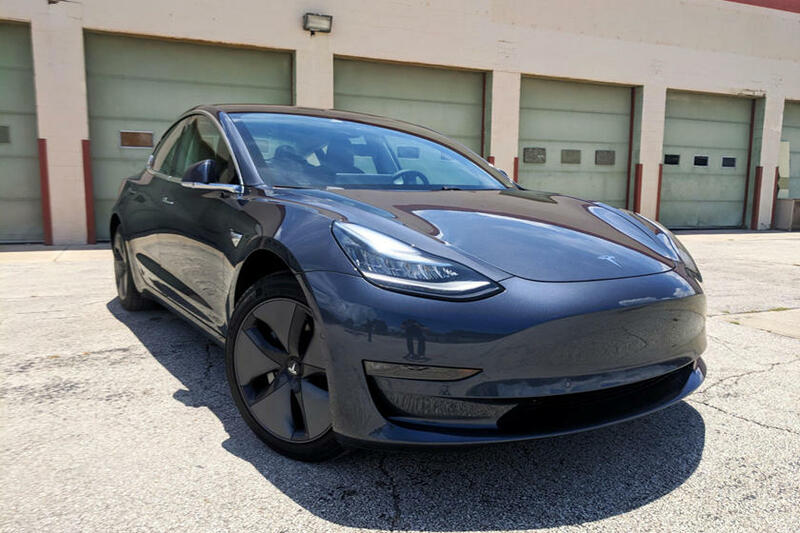 Even Tesla’s affordable Model 3 sedan isn’t cheap to insure. Insurance costs do range drastically depending on the area, and Model 3 costs ranged from $1,958 to $3,644 per year. For reference, insurance for a Chevrolet Volt Premiere costs around $2,102 and $2,068 for a Honda Civic LX. 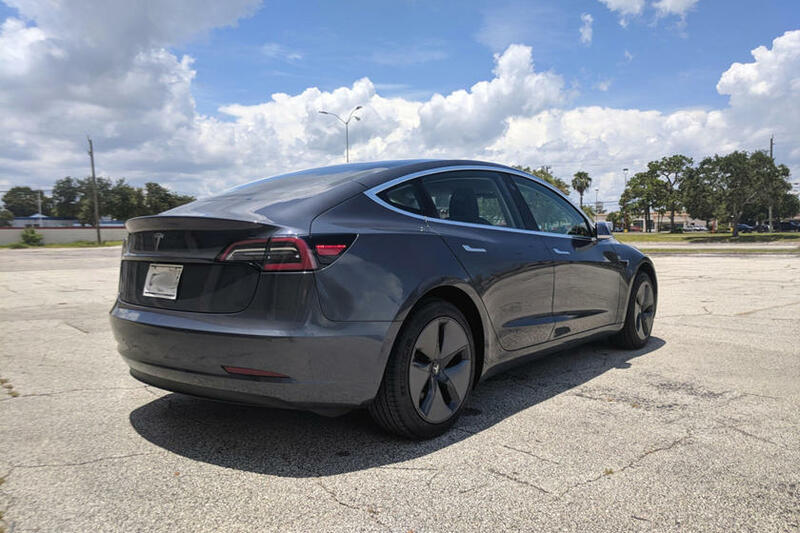 The Model S and Model X are even more expensive, with insurance costs for the 75D versions averaging around $3,410 per year, almost as much as an Audi R8 ( $3,519 per year). The biggest contributor to the high insurance costs are the Tesla-specific body shops, where damaged Tesla cars are taken. 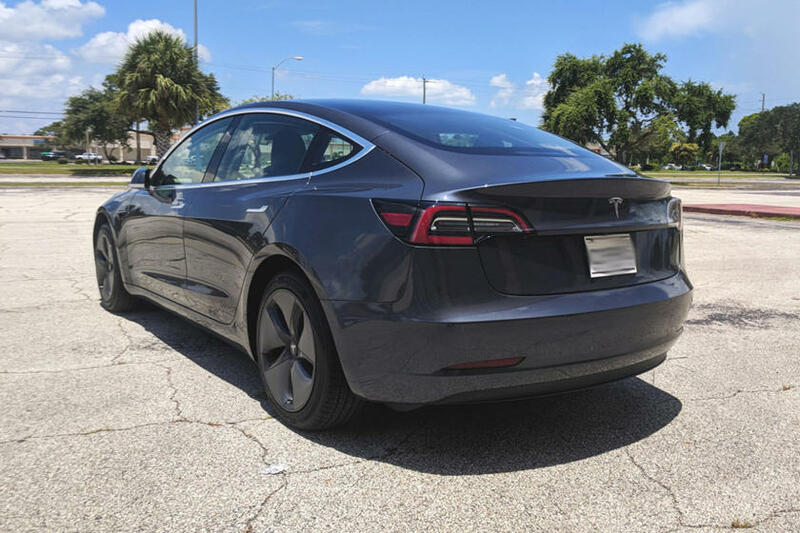 The dream of an “affordable” Tesla has hit many snags, including the continuous delay of the base $35,000 model. For now, the long-range Model 3 is the only version available and you’ll likely pay high insurance costs for it. 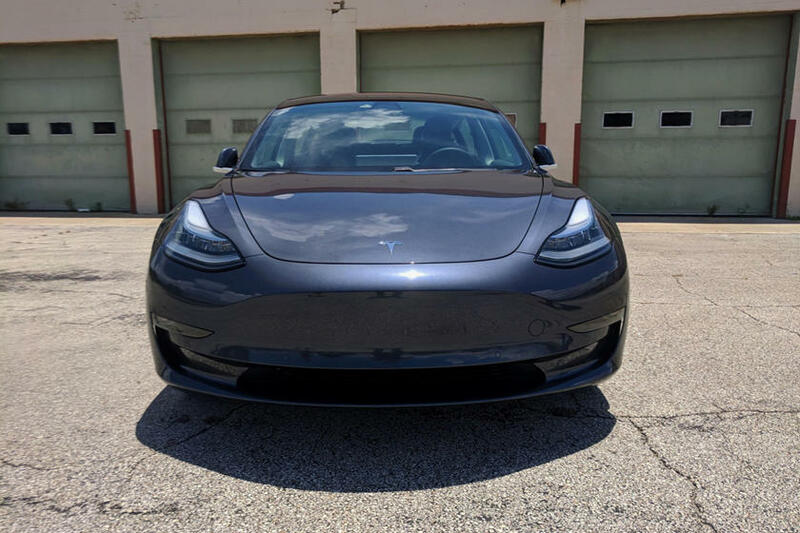 Previous Article 2018 Tesla Model 3 Test Drive Review: Are You Ready To Convert To Teslaism?